Paul wrote this book; his authorship of this magnificent letter is virtually unquestioned. 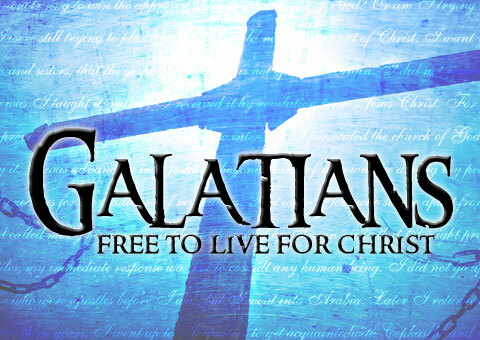 Many scholars believe that Galatians was written in the late 40’s or the early 50’s; an approximate date of 50 A.D. is often given. It seems that Paul wrote this letter before the Jerusalem Council mentioned in Acts 15, because although he mentions several trips to Jerusalem, he makes no mention of the council. Because the Jerusalem Council of Acts 15 dealt with the exact issues Paul writes about, it would seem strange if it had already happened, yet he made no mention of it. If it is true that Galatians was written around 50 AD, then Paul would have been a Christian for about 15 years, being converted on the road to Damascus around 35 AD. This letter was addressed to the churches of Galatia, because Galatia was a region, not a city and there were several churches among the cities of Galatia. 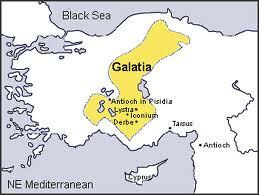 Galatia contained the cities of Pisidian Antioch, Iconium, Lystra, and Derbe, among others. 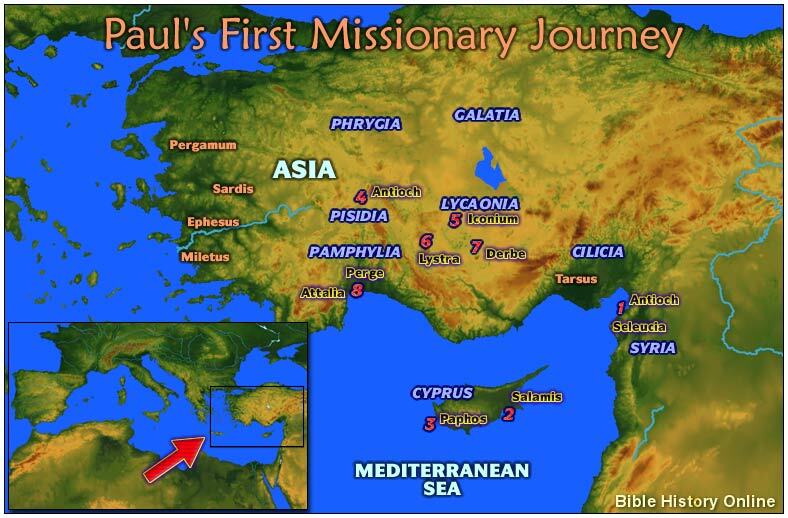 These cities were visited by Paul during his first missionary journey. The entire region is within present-day Turkey. Now, Paul will briefly expand on the work of God the Son, our Lord Jesus Christ. The first thing he wrote about Jesus is that He gave Himself for our sins. Jesus gave. We know from John 3:16 that God the Father so loved the world that He gave His only begotten Son. Yet God the Father was not the only giver; Jesus also gave. Jesus is a loving, giving God and a loving, giving Savior. Jesus gave the greatest thing anyone can give – Himself. Jesus gave the greatest gift He could. There is a sense in which we do not even begin to give until we give ourselves. Jesus gave Himself for our sins. Our sins put us on a road to ruin and destruction. If God did not do something to save us, our sins would destroy us. So out of love, Jesus gave Himself for our sins! to deliver us from the present evil age, according to the will of our God and Father, 5to whom be the glory forever and ever. Amen. The message of the gospel is what Jesus did on the cross for us as revelaed by the Scriptures and proven by the resurrection. Yet there is something about that message that is offensive to many people. They prefer not to think of themselves as helpless sinners, in need of a Savior, as ones who can do no good in and of themselves. Eventually they begin to think that instead of them needing God, God is pretty lucky to have them. Do not listen to the voices telling you to be proud of yourself, your knowledge, your goodness, Paul says. Instead, turn your eyes to Jesus and His grace. “I am a servant of Christ!” This is a heavy saying. We want to maintain good relations with others, especially family members and co-workers who are in our daily lives. But more important is to maintain a faithful and obedient relationship with Christ. It is never wise to disobey God in order to keep the peace with people. 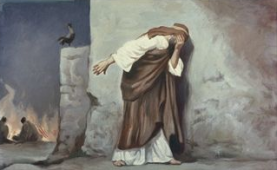 Remember Peter in the High Priest’s courtyard, and how he wept once he realized that the opinion of a servant girl had mattered more to him than faithfulness to Jesus! “Grace and peace to you from God our Father and the Lord Jesus Christ.” This is my prayer each day for you, my fellow DWELL-ers. HERE it is as a song, sung by Fernando Ortega. These are all people who were destroyed. Here is the body count: Gideon destroyed Midian; the story is in Judges 6-8. Oreb and Zeeb were princes of Midian. People from the tribe of Ephraim killed them; the story is in Judges 7:24-25. Gideon killed Zebah and Zalmunna, kings of Midian, in Judges 8:21. Sisera and Jabin come from another story, in Judges 4:1-24. Jabin was king of Hazor, and Sisera was the leader of his army. A woman, Jael, killed Sisera as he hid in her tent. Two judges of Israel destroyed Jabin’s army at the River Kishon. HERE is a song which praises our God who is Most High! “Immortal, Invisible” has the most vivid word pictures that point us to divine Truth! This version with Cynthia Clawson is simply wonderful! 21 After preaching the Good News in Derbe and making many disciples, Paul and Barnabas returned to Lystra, Iconium, and Antioch of Pisidia, 22 where they strengthened the believers. 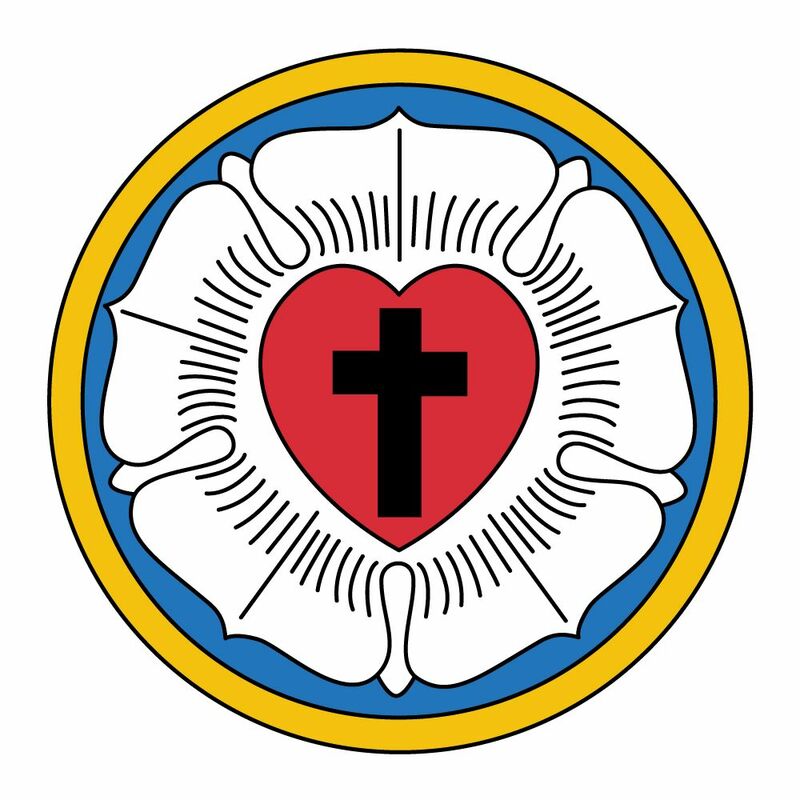 They encouraged them to continue in the faith, reminding them that we must suffer many hardships to enter the Kingdom of God. As Paul and Barnabas decided to head back home to Antioch, they passed through the cities they had visited before, to strengthen and encourage the Christians in those cities. Paul and Barnabas wanted to do far more than gain conversions; they had a passion to make disciples. One of the characteristics of the early church was courage. The Twelve crept fearfully into the upper room to protect themselves from the authorities, but they came out on Pentecost boldly proclaiming the risen Christ to everyone they could reach. Your knees may knock together for a time as you go out into ministry, but that’s all right. Keep on going. Do the thing Christ asks you to do, and he will fill you with his Spirit and therefore with courage. 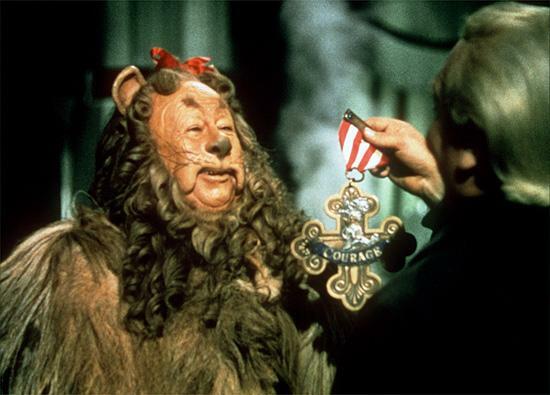 The courage comes only when you act. The first Christians became unstoppable. The world had no categories to deal with people like these. They did not fear prison, and they did not fear death. The world had no weapons to use against them that could succeed (Isaiah 54:17). On Paul’s first missionary journey the citizens of Lystra stoned him so badly that the Christians there believed him to be dead. However, he was revived and continued on to preach in Derbe. Then, instead of returning to safety, he went back to Lystra to check on the believers. He was anxious to go back to where he had been stoned and beaten and encourage them by telling them what a marvelous thing it is to be a Christian. He returned to Lystra to strengthen the believers and encourage them to continue in the faith. Then he went on his way from Lystra, rejoicing. Do we know anything about that kind of courage? The same Spirit who was in Paul can be in you and me. 23 Paul and Barnabas also appointed elders in every church. With prayer and fasting, they turned the elders over to the care of the Lord, in whom they had put their trust. 24 Then they traveled back through Pisidia to Pamphylia. 25 They preached the word in Perga, then went down to Attalia. HERE is another Don Moen favorite — “Be Strong and Take Courage.” Remember that His grace is sufficient for everything you may face today! 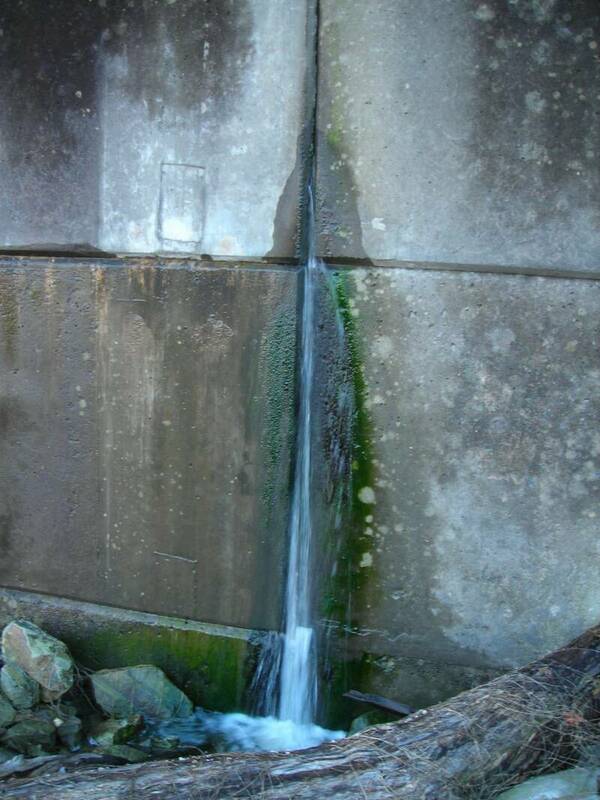 1 The same thing happened in Iconium. Paul and Barnabas went to the Jewish synagogue and preached with such power that a great number of both Jews and Greeks became believers. 2 Some of the Jews, however, spurned God’s message and poisoned the minds of the Gentiles against Paul and Barnabas. 3 But the apostles stayed there a long time, preaching boldly about the grace of the Lord. And the Lord proved their message was true by giving them power to do miraculous signs and wonders. 4 But the people of the town were divided in their opinion about them. Some sided with the Jews, and some with the apostles. Paul and friends stay in a town as long as they can, to establish the believers and ground them strongly in their faith, for they all know that opposition will come. Acts 14:4 is the first time Paul and Barnabas are called apostles in the Book of Acts. The only other time the title is used for them in Acts is at Acts 14:14. Paul often used the title of himself in his letters. 8 While they were at Lystra (19 miles south of Konya in present -day Turkey), Paul and Barnabas came upon a man with crippled feet. He had been that way from birth, so he had never walked. He was sitting 9 and listening as Paul preached. Looking straight at him, Paul realized he had faith to be healed. 10 So Paul called to him in a loud voice, “Stand up!” And the man jumped to his feet and started walking. 11 When the crowd saw what Paul had done, they shouted in their local dialect, “These men are gods in human form!” 12 They decided that Barnabas was the Greek god Zeus and that Paul was Hermes, since he was the chief speaker. The god Hermes was the messenger of the gods, so he would be the one talking. 13 Now the temple of Zeus was located just outside the town. So the priest of the temple and the crowd brought bulls and wreaths of flowers to the town gates, and they prepared to offer sacrifices to the apostles. That may have taken a bit. It says the crowd was shouting in their local dialect, which Paul and Barnabas may not have understood. But the preparation for sacrifice needed no explanation! No soft sell here! Paul calls their gods “worthless things” and urges them to turn to the “living God.” And the rain and good crops and joy that they thought came from Zeus — all of it really comes from God! 18 But even with these words, Paul and Barnabas could scarcely restrain the people from sacrificing to them. In his book Metamorphoses, Ovid tells the tale of an old married couple, Baucis and Philemon, who were the only ones in their village to welcome the gods Zeus and Hermes when they came disguised as poor men. This story was well-known in Paul’s day, especially since Paul was in the area where Ovid said this event had occurred. Baucis and Philemon entertain the gods, by an unknown artist. “Zeus and Hermes came disguised as ordinary peasants and began asking the people of the town for a place to sleep during that night. 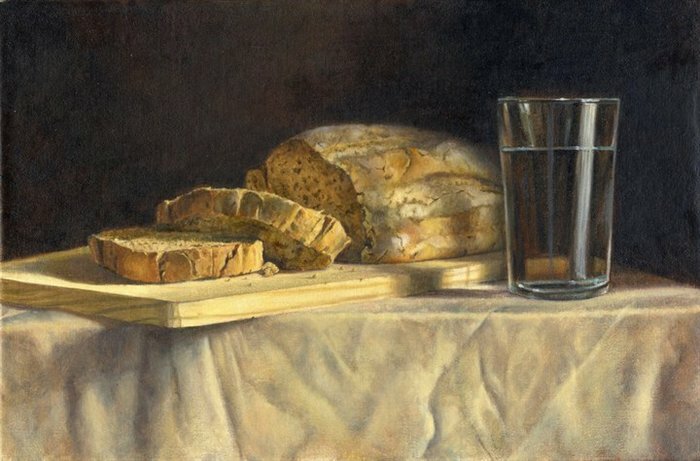 After serving the two guests food and wine, which Ovid depicts with pleasure in the details, Baucis noticed that although she had refilled her guest’s beechwood cups many times, the wine pitcher was still full. Realizing that her guests were in fact gods, she and her husband “raised their hands in supplication and implored indulgence for their simple home and fare.” Philemon thought of catching and killing the goose that guarded their house and making it into a meal for the guests. 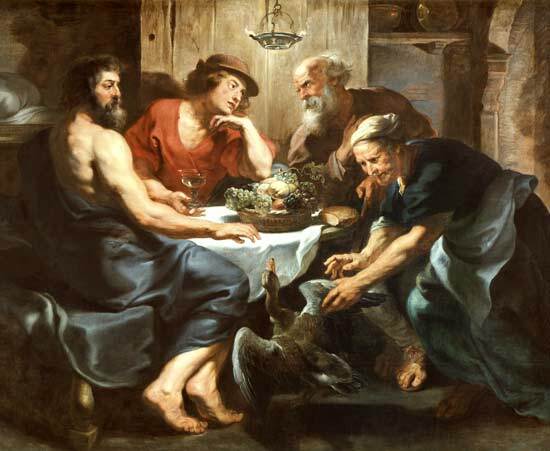 But when Philemon went to catch the goose, it ran onto Zeus’s lap for safety. Zeus said that they did not need to slay the goose and that they should leave the town. Zeus said that he was going to destroy the town and all the people who had turned him away and not provided due hospitality. He said Baucis and Philemon should climb the mountain with him and not turn back until they reached the top. How fickle the crowds are! One minute they are calling Paul a god, the next, stoning him. As for Paul — did he think of Stephen, and his own role in Stephen’s death? and dragged him out of town, thinking he was dead. 20 But as the believers gathered around him, he got up and went back into the town. The next day he left with Barnabas for Derbe. HERE is “Lord, I Offer My Life to You” by Don Moen. I look at Paul’s “all in” attitude for Christ and I am inspired to focus less on self and more on the Lord! Now Paul gets to the best part of the story: Jesus’ resurrection! 30 But God raised him from the dead! But God! What glorious words! Humankind had done their best to fight against God — even to kill Him — but God was greater than our sin and rebellion, and Jesus rose in triumph over sin and death. 31 And over a period of many days he appeared to those who had gone with him from Galilee to Jerusalem. They are now his witnesses to the people of Israel. 34 For God had promised to raise him from the dead, not leaving him to rot in the grave. He said, ‘I will give you the sacred blessings I promised to David.’ 35 Another psalm explains it more fully: ‘You will not allow your Holy One to rot in the grave.’36 This is not a reference to David, for after David had done the will of God in his own generation, he died and was buried with his ancestors, and his body decayed. 37 No, it was a reference to someone else—someone whom God raised and whose body did not decay. Of course there will be opposition. Do not be surprised. 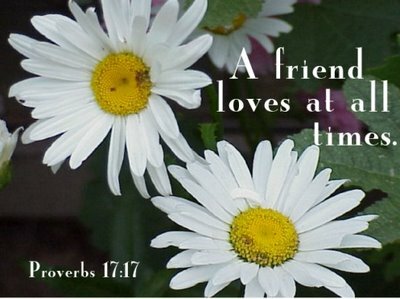 As James said in his letter, chapter 1, “When all kinds of trials and temptations crowd into your lives my brothers, don’t resent them as intruders, but welcome them as friends! Realise that they come to test your faith and to produce in you the quality of endurance.” I once heard Elisabeth Elliot speak on this passage; who could address it with more credibility than she? HERE is Matt Redman’s “Yes and Amen.” I like this song a lot. Now don’t get me wrong, I love the Old Testament. 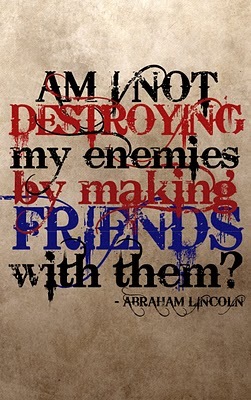 But sometimes I get to the point where I have had enough of the prophets! So at a break in the book of Ezekiel (we have finished the chapters on the judgment of Israel), we will return to the book of Acts. Wonderful New Testament stories! Thrilling accounts of God at work in miraculous ways as the good news of Jesus Christ spreads beyond the Holy Land! We will be DWELLING in the Word in the first portion of Part 3 and watching Paul and his associates bring the Gospel to Galatia. In Acts 12:25, we learned that Barnabas, Saul, and John Mark were all at the church in Antioch, having returned from delivering a gift of support to the church in Jerusalem “(Acts 11:27-30). Saul and Barnabas were among the teachers and prophets there. Quick, which Herod is this? The one who ordered the killing of John the Baptist. The one who mocked Jesus just before His crucifixion. You can’t really say “yes” to God’s call on your life until you can say “no” to things that will keep you from that call. God planned for us to do good things and to live as he has always wanted us to live. That’s why he sent Christ to make us what we are. 4 So Barnabas and Saul were sent out by the Holy Spirit. They went down to the seaport of Seleucia and then sailed for the island of Cyprus. Barbabas grew up on the island of Cyprus; as long as he is traveling, he might as well drop in on the folks! 5 There, in the town of Salamis, they went to the Jewish synagogues and preached the word of God. John Mark went with them as their assistant. This is the same Mark who will later write the Gospel of Mark. 6 Afterward they traveled from town to town across the entire island until finally they reached Paphos, where they met a Jewish sorcerer, a false prophet named Bar-Jesus. This city was known for its immorality: “Paphos was infamous for its worship of Venus, the goddess of [sexual] love” (Barclay). We will see in Paphos a familiar combination: Immorality connected with spiritual darkness. 7 He had attached himself to the governor, Sergius Paulus, who was an intelligent man. The governor invited Barnabas and Saul to visit him, for he wanted to hear the word of God. 8 But Elymas, the sorcerer (as his name means in Greek), interfered and urged the governor to pay no attention to what Barnabas and Saul said. He was trying to keep the governor from believing. 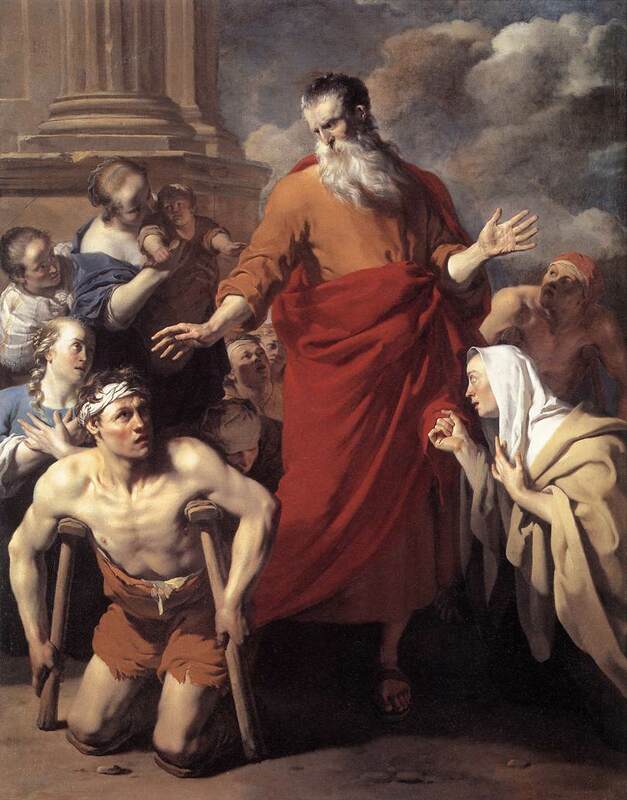 Saul’s father was a Roman citizen, and Saul received a quality Greek education. So in Jewish circles he was Saul, and with others, he was Paul. 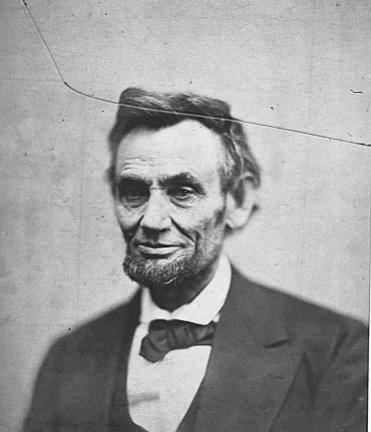 It is not unlikely that he went by both names all his life, depending on which group of people he was with. 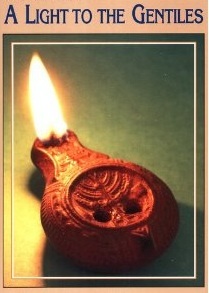 was filled with the Holy Spirit, and he looked the sorcerer in the eye. 10 Then he said, “You son of the devil, full of every sort of deceit and fraud, and enemy of all that is good! Will you never stop perverting the true ways of the Lord? 11 Watch now, for the Lord has laid his hand of punishment upon you, and you will be struck blind. You will not see the sunlight for some time.” Instantly mist and darkness came over the man’s eyes, and he began groping around begging for someone to take his hand and lead him. Surely Paul must be thinking of his own days of darkness, and hoping that Elymas would also find the light of God. 13 Paul and his companions then left Paphos by ship for Pamphylia, landing at the port town of Perga. They leave the island of Cyprus and arrive at the mainland, what is now Turkey. There John Mark left them and returned to Jerusalem. 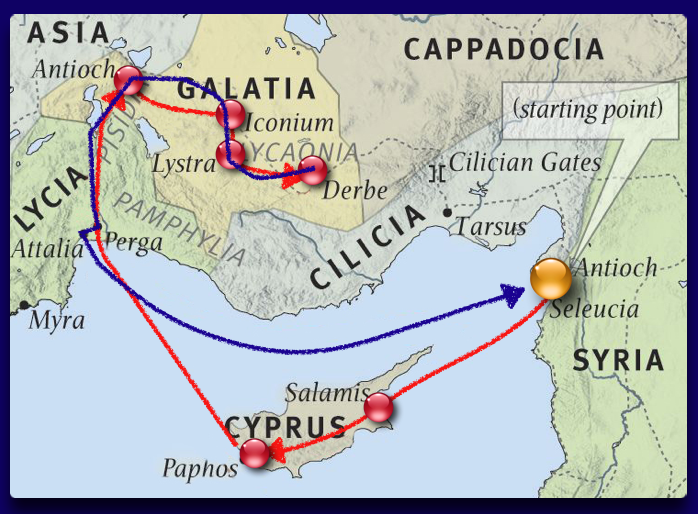 14 But Paul and Barnabas traveled inland to Antioch of Pisidia. The fact that John Mark abandoned them here will cause friction between Paul and Barnabas later. 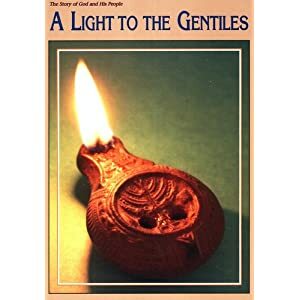 A synagogue service generally went like this: Opening prayers were offered, then there was a reading from the Law (the first five books of the Old Testament). Then, a reading from the Prophets. Then, if there was an educated person present, he was invited to speak on subjects related to the readings. Paul gives a brief overview of Jewish history which shows that God has a plan for Israel. Paul goes on to say that some Israelites accepted Christ, but many did not. 29 “When they had done all that the prophecies said about him, they took him down from the cross and placed him in a tomb. One of my favorite missionary hymns! I love the words “story,” “light,” and “kingdom”! HERE is “We’ve a Story to Tell to the Nation,” sung by the Melody Four Quartet (memories of my childhood and Christian radio!). The Melody Four Quartet used an eclectic mix of influences in their tightly-woven harmonies to create an elegant sound consisting of less showmanship than many of the flashy quartets of the 1950s. Each member — Glenn Jorian, Clair Hess, Ray Felten and Bill Pearce — was an incredible singer apart from the group, and together they created a unique sound that was as sophisticated as it was musically solid. The group got its start when WMBI was looking for a standby quartet, in case they needed to fill airtime. Clair and Glenn were part of that standby quartet with two other gentlemen. One day their first on-air opportunity came, and 10 seconds before they went live the producer asked, “Does this quartet have a name?” With the clock ticking, someone called out, “We are calling them Melody Four!” That day a quartet was born. And these same four singers stayed together for 52 years of performances and recordings. Really! Remember the finale episode of Seinfeld?! Our newest grandchild! Hunter Logan McGuire. April 9, 2018. 9 lbs and 15 oz! You are currently browsing the DWELLING in the Word blog archives for April, 2018.